As part of a collections review Coventry Transport Museum have identified reserve items that could be offered to other museums on loan. Potential borrowers need to be aware that the item must go on public display and loans must be for a minimum period of 2 years up to maximum of 5 years. The vehicles available include: Austin, Daimler, Hillman, Humber, Jaguar Morris, Riley Rover and Triumph cars and commercial vehicles. 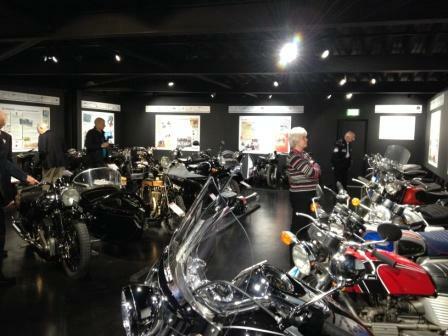 HAYNES MOTOR MUSEUM REDEVELOPMENT OPENED! 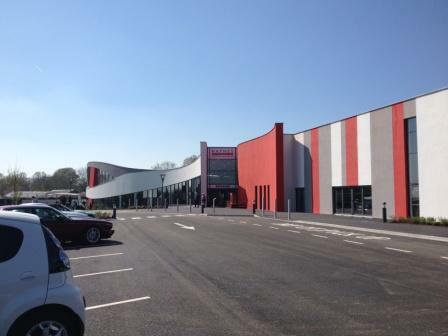 Congratulations to Motoring SSN member the Haynes International Motor Museum at Sparkford – the new £35 million redevelopment which includes a brand new entrance, cafe and exhibition spaces was unveiled at a special event on Wednesday 16th April.